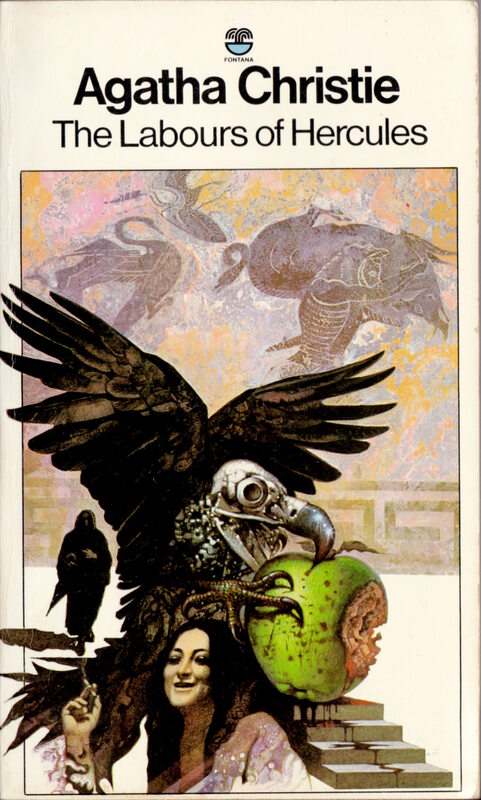 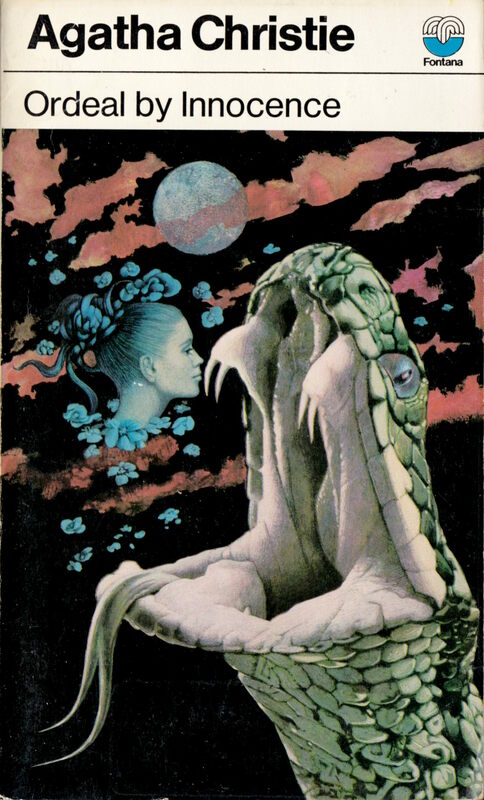 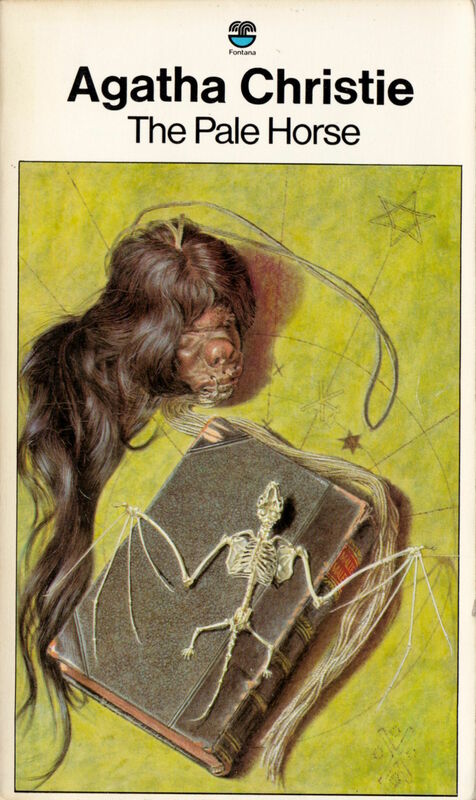 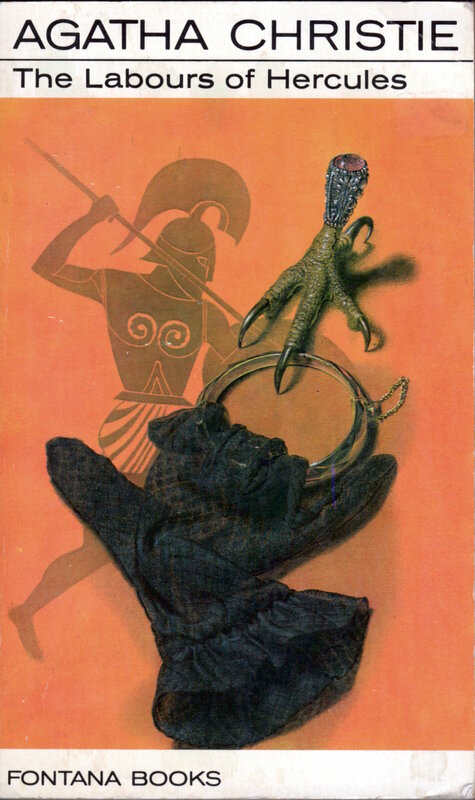 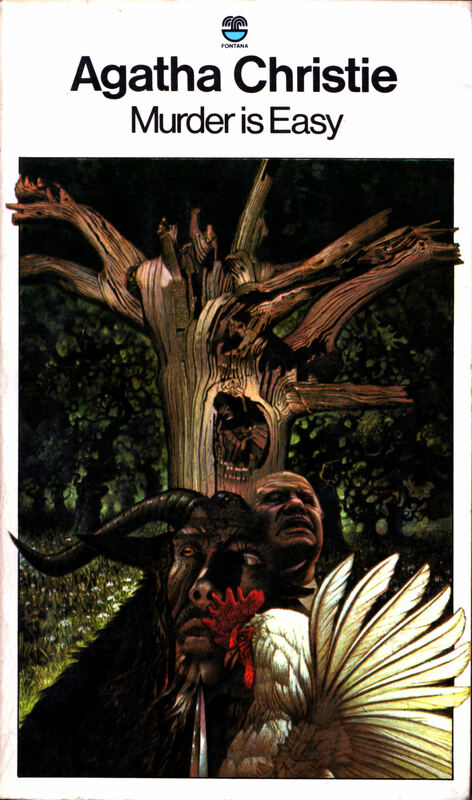 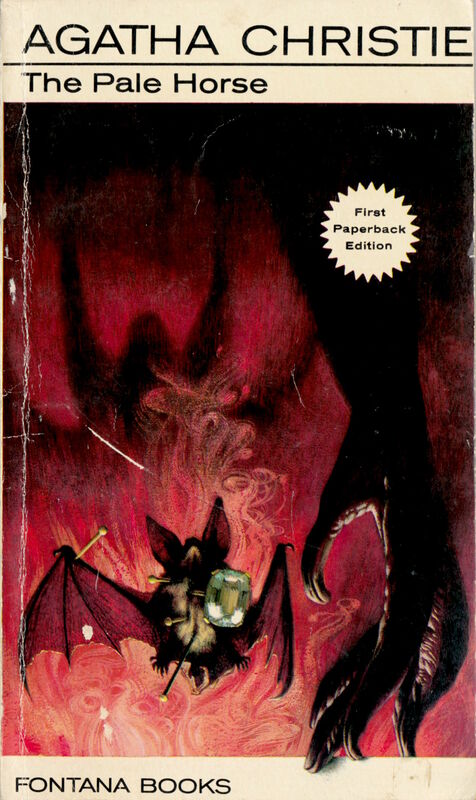 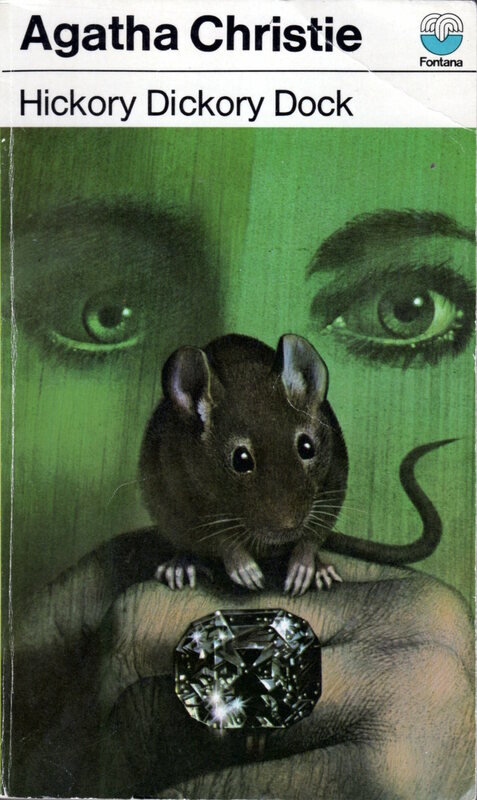 To view all of the battered paperback covers with art by Tom Adams that I’ve scanned and posted thus far in the short, hapless life of Ragged Claws Network, start here. 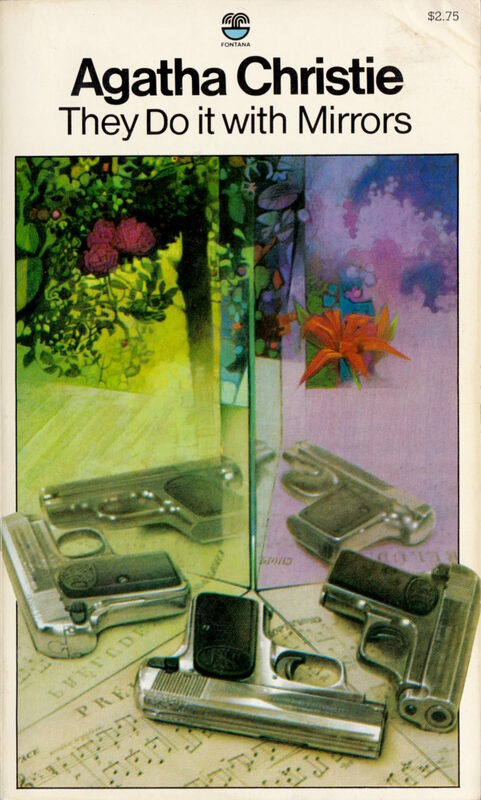 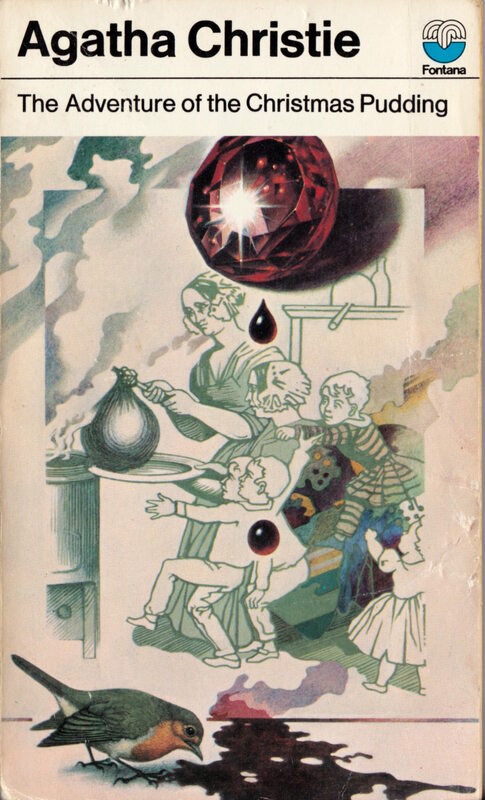 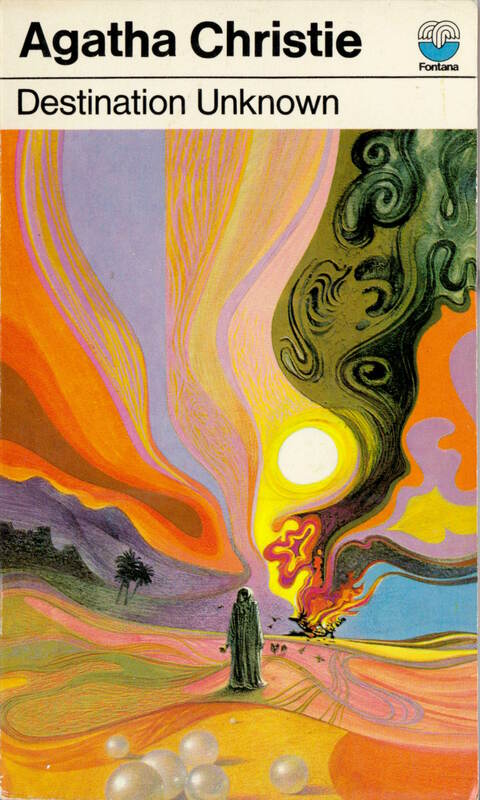 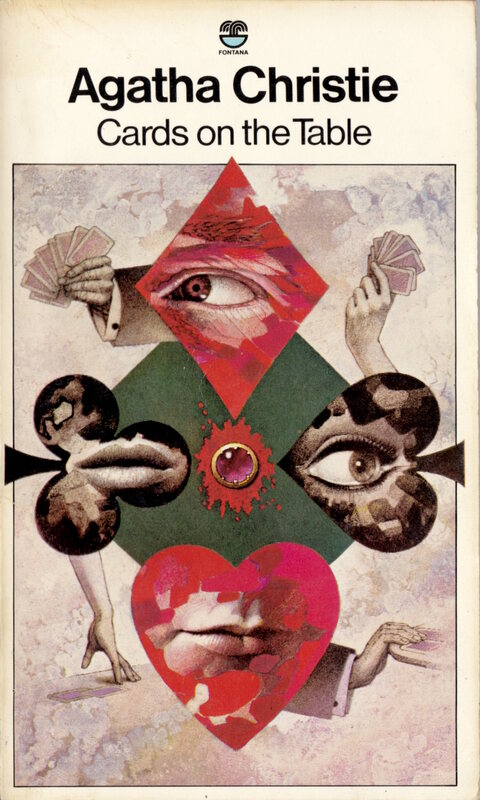 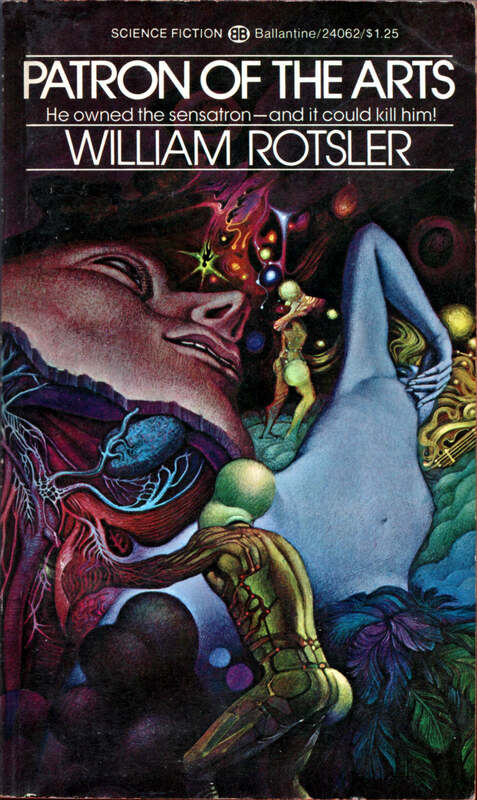 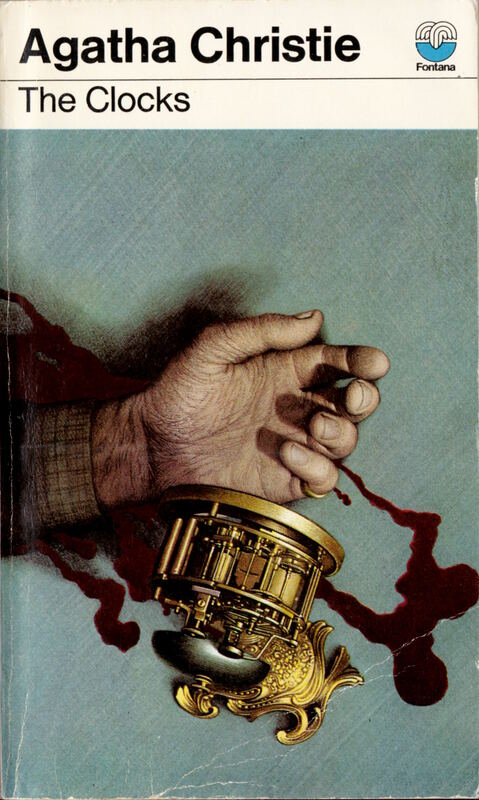 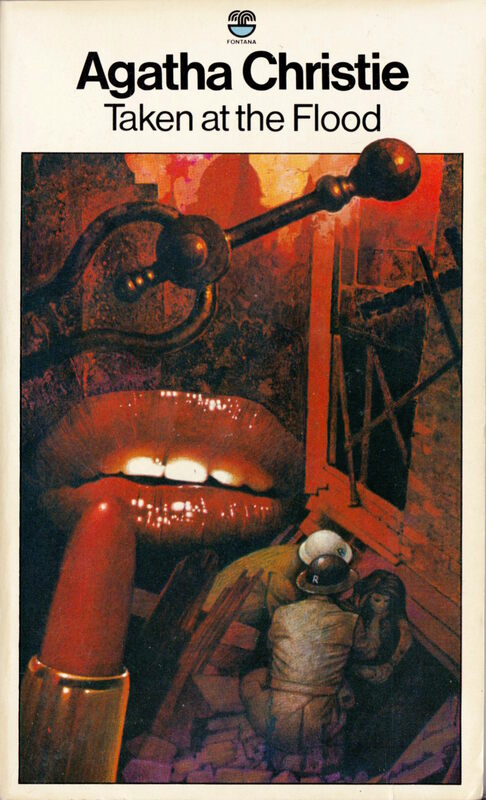 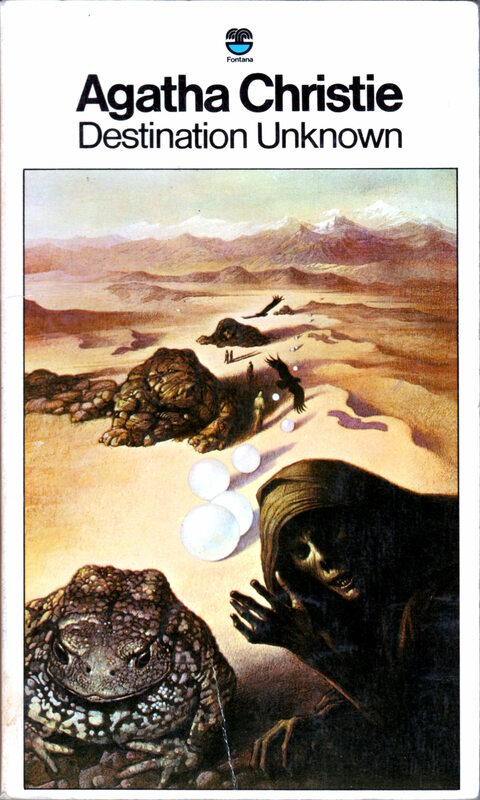 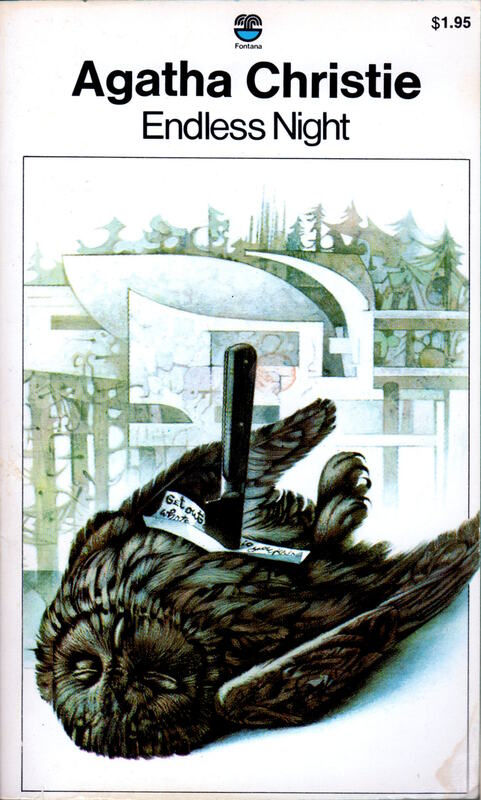 ABOVE: Raymond Chandler, Killer in the Rain (NY: Ballantine, 1973), with cover art by Tom Adams. 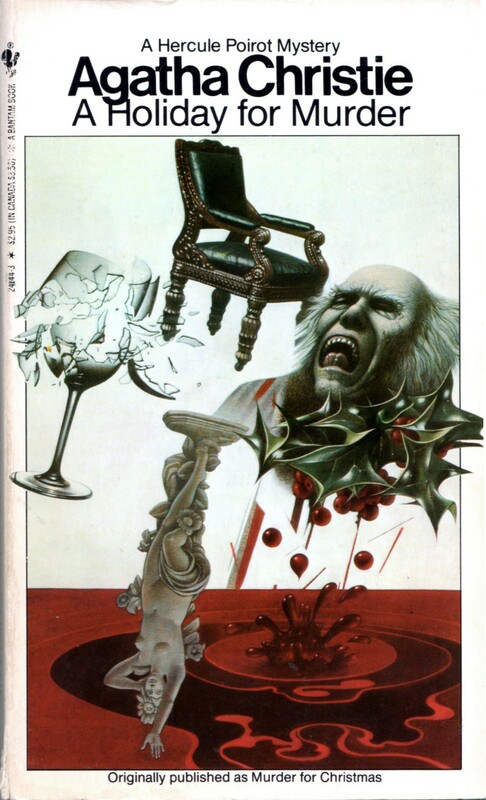 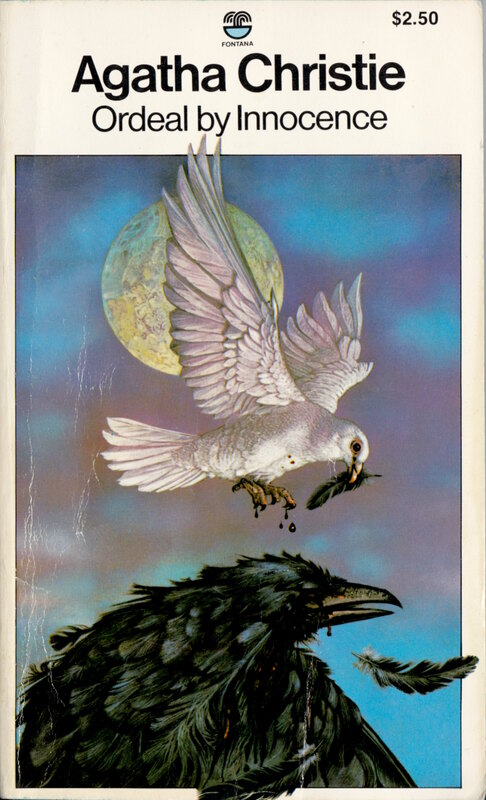 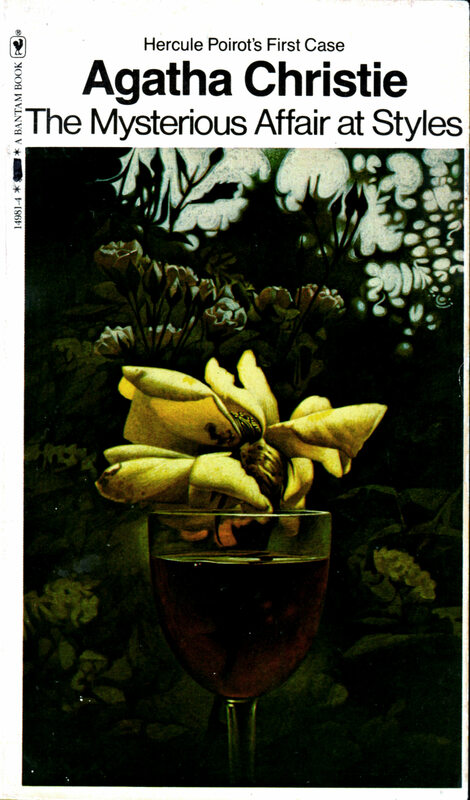 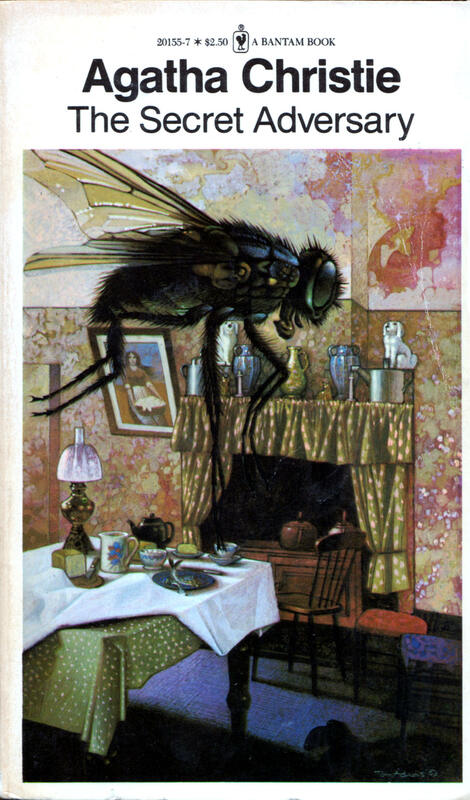 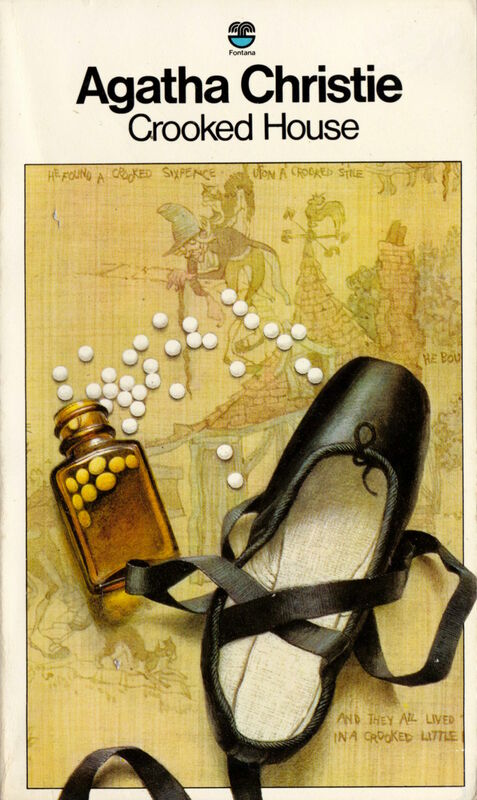 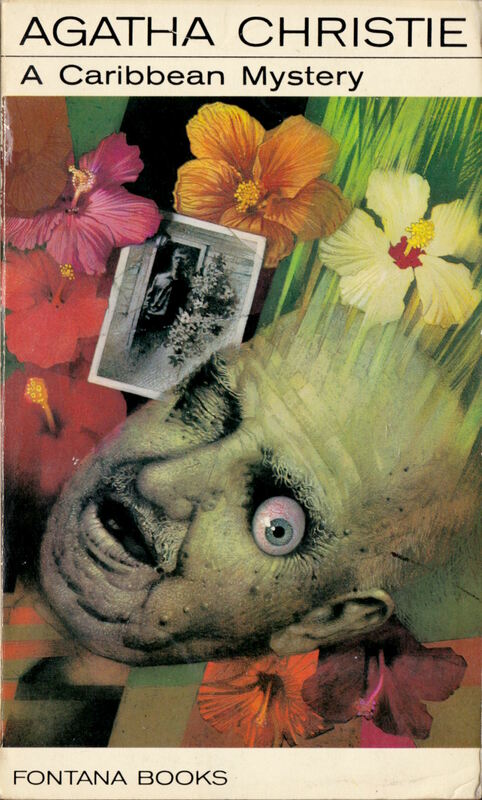 ABOVE: Agatha Christie, A Holiday for Murder (NY: Bantam, 1985), with cover art by Tom Adams. 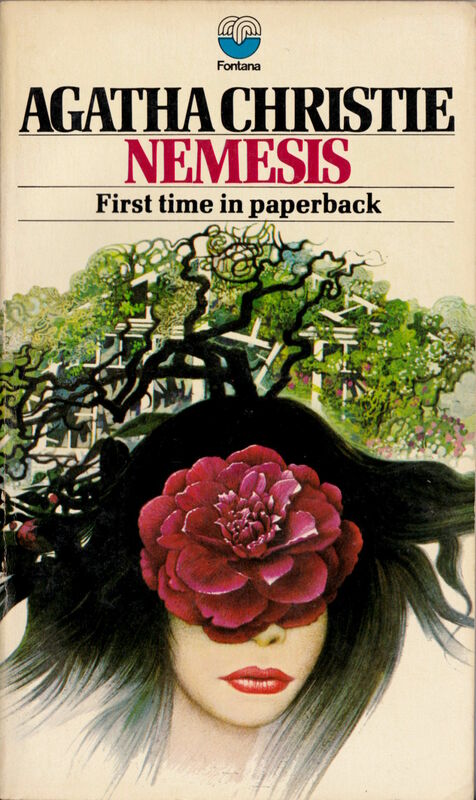 To view all of the paperback covers with art by Tom Adams that I’ve scanned and uploaded for display so far, start here. 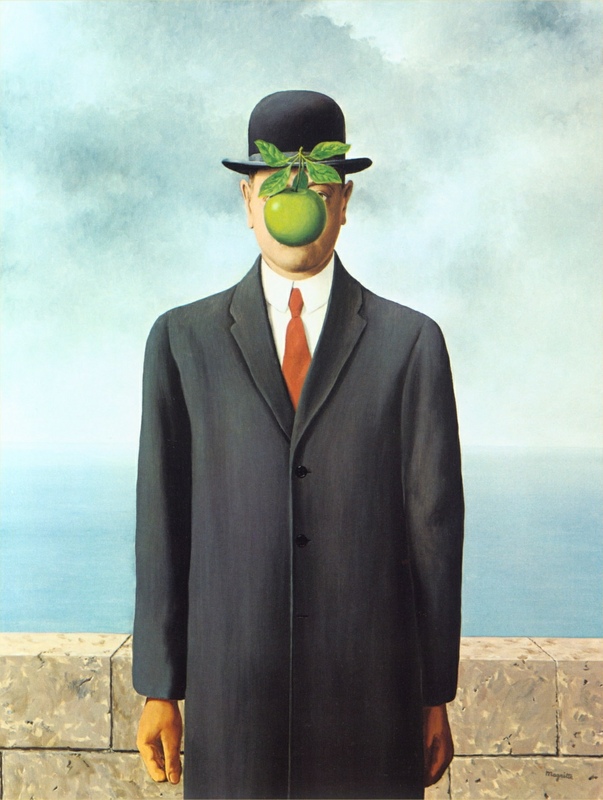 To view only the other Chandlers, click here. 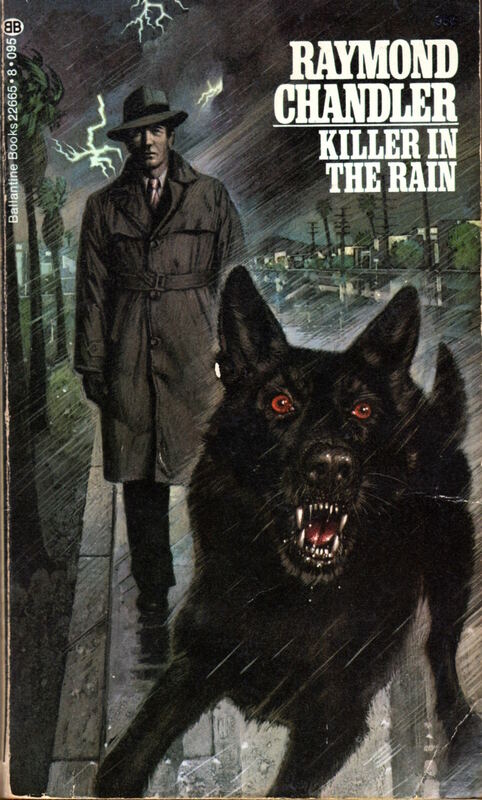 Keywords: Killer in the Rain by Raymond Chandler, A Holiday for Murder by Agatha Christie, Tom Adams. 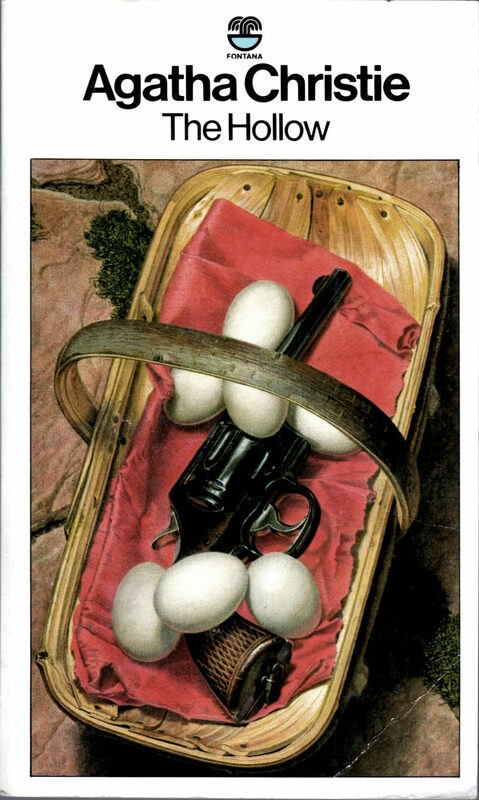 To view all of the Agatha Christie covers with art by Tom Adams that I’ve scanned and posted here at RCN, start here. 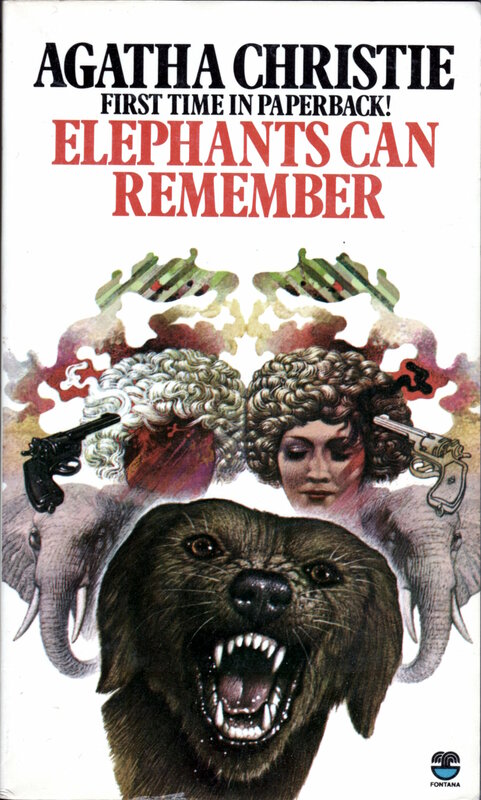 Keywords: The Labours of Hercules, Hickory Dickory Dock, Elephants Can Remember, Endless Night, Agatha Christie, Tom Adams. 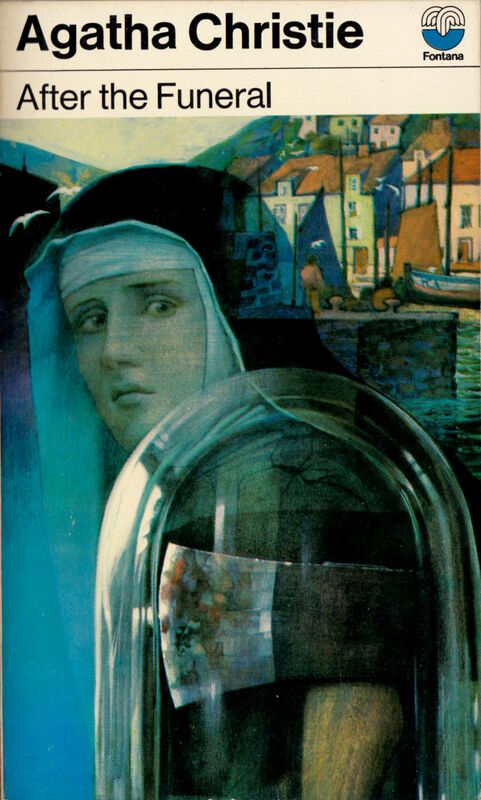 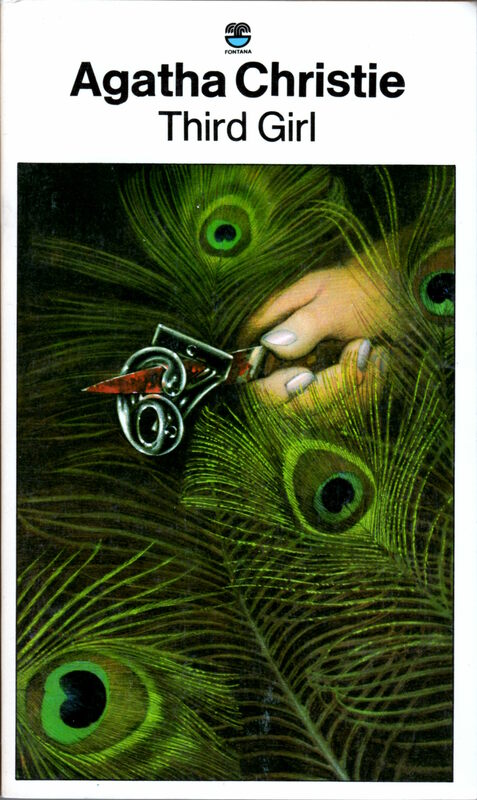 To view all of the Agatha Christie covers with art by Tom Adams that I’ve scanned and posted for your viewing pleasure, start here. 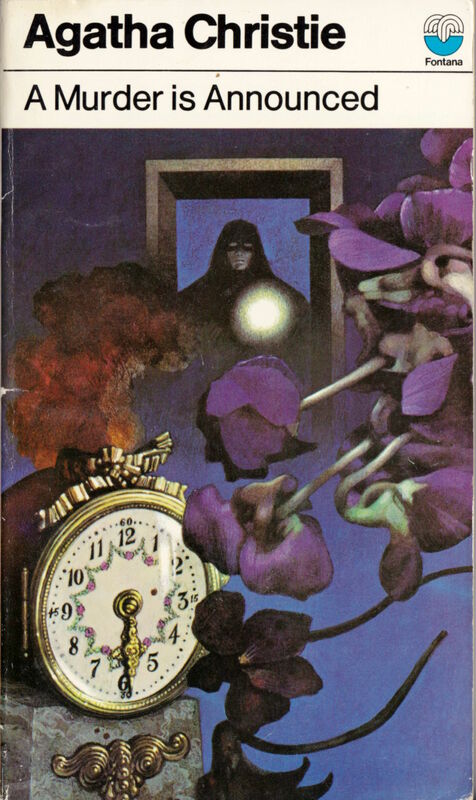 Keywords: The Clocks, Cards on the Table, The Labours of Hercules, Ordeal by Innocence. 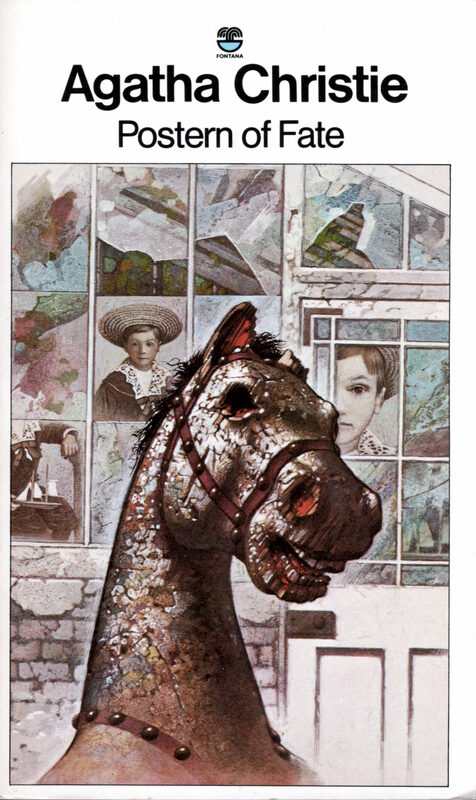 Keywords: The Pale Horse, Destination Unknown, A Caribbean Mystery, Ordeal by Innocence.